A highlight reel showcasing the Syngenta trade-show exhibit is now available. Syngenta is introducing a new way to preview its trade-show experience. A short highlight reel showcasing the energy and excitement of the Syngenta trade-show exhibit is now available. 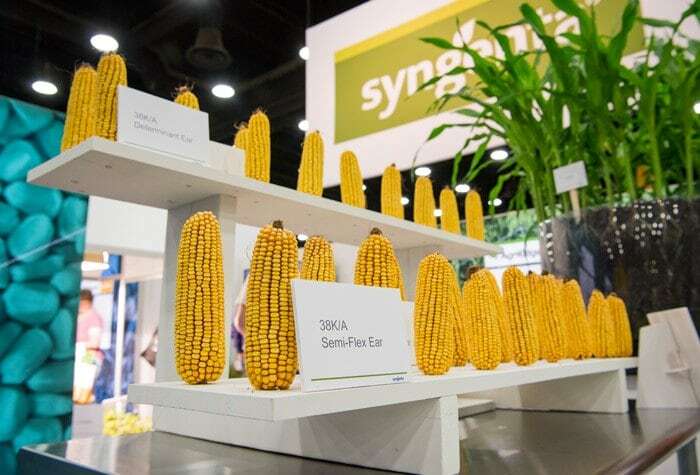 The video ushers viewers through a variety of engaging, highly visual Syngenta displays that include plant roots, corn ears, virtual reality goggles and more. The video also features glimpses of the exhibit’s interactive tour, in which visitors receive tokens in exchange for exploring the various stations.